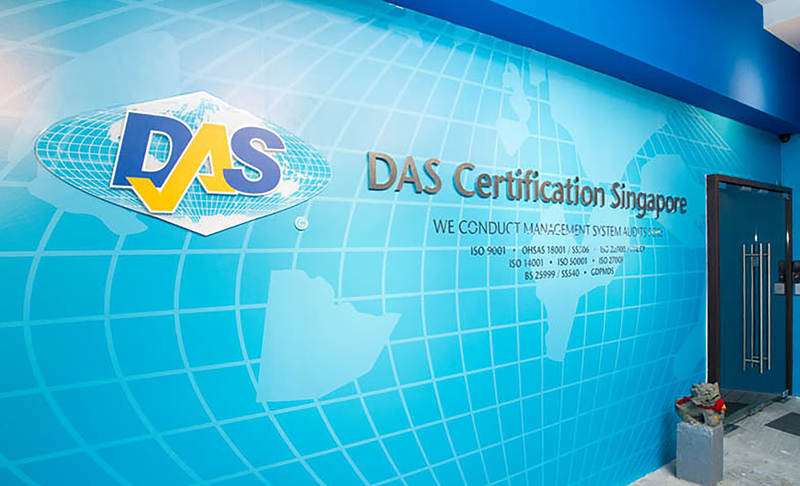 DAS Certification Limited is one of the world’s international certification body, with operations in more than thirty countries. 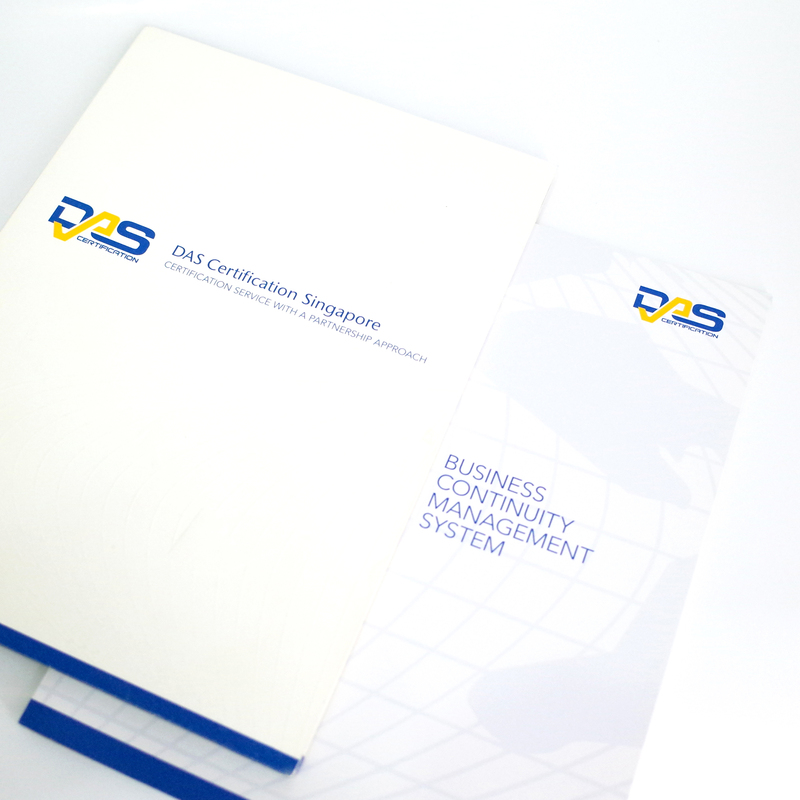 With their business growing in Singapore, they sought a manifestation of this success with a better brand image. 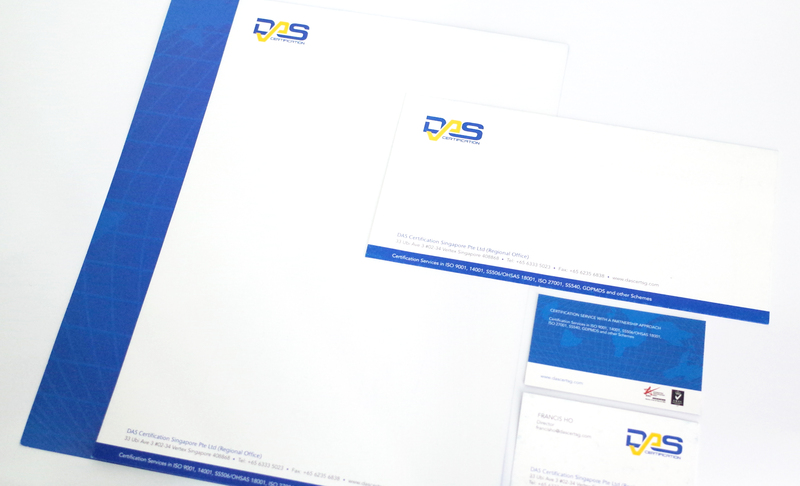 DAS’ brand identity was not communicated well with their existing image, due to the inadequacies in the design of their marketing materials. 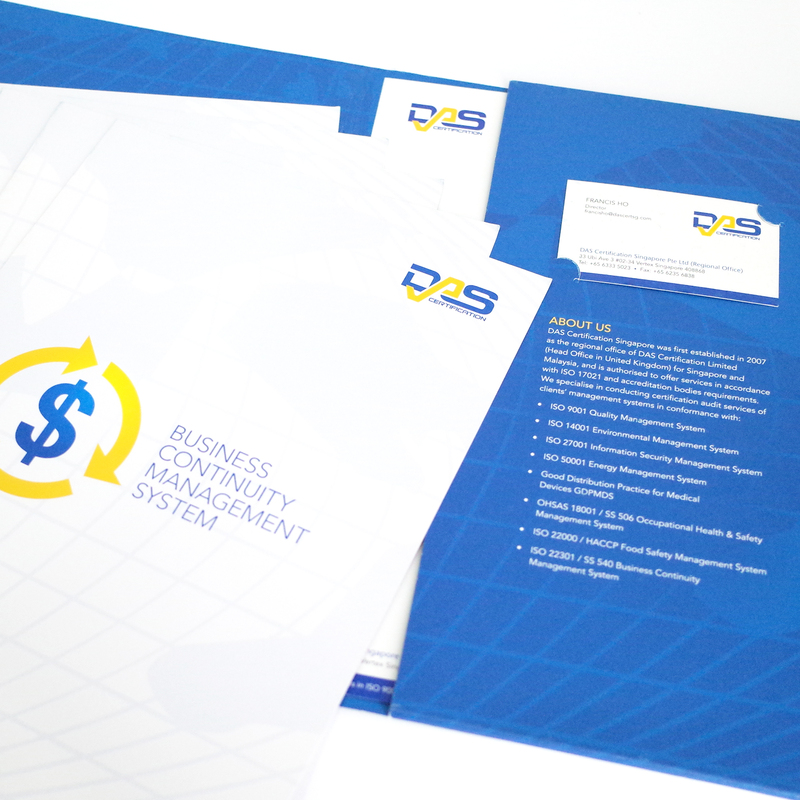 As a brand’s signage is fundamental to its image and recall, Adwright revamped DAS’ signage with striking colours. 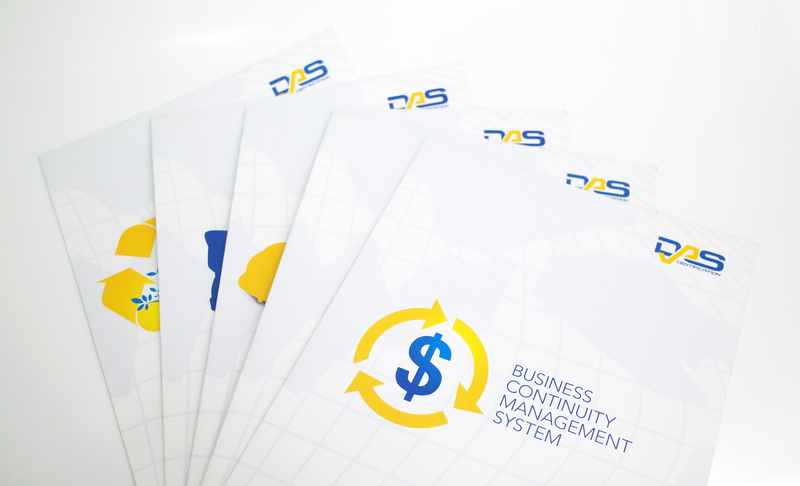 Following which, service brochures were designed with distinct logos according to each service, so as to diversify and target different groups of clients according to DAS’ services in the respective certifications. 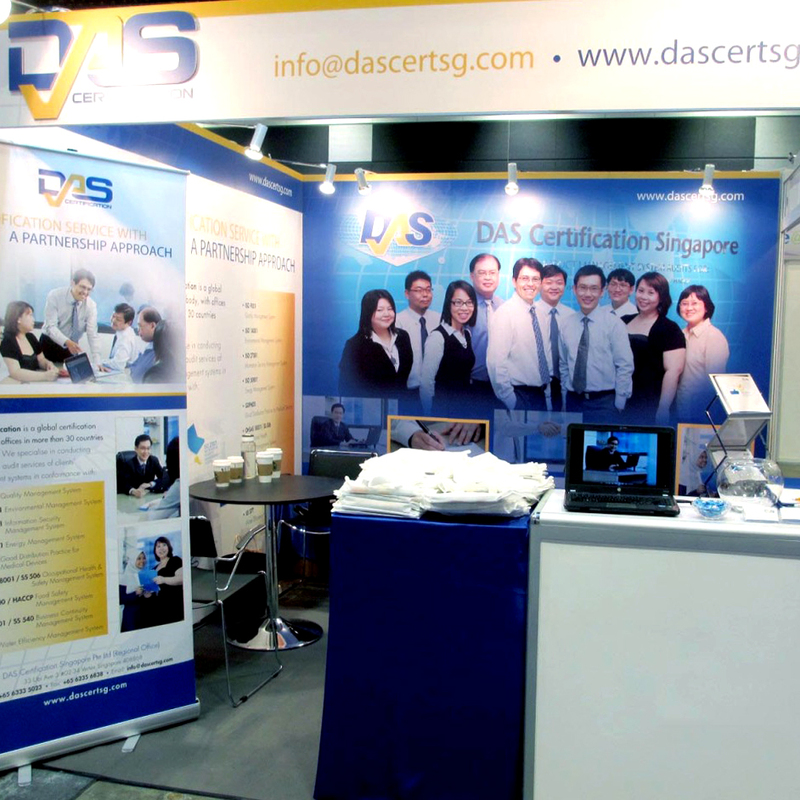 With a new signage, improved designs and marketing materials, DAS was given a boost in terms of brand image and potential clients were now able to better understand DAS’ unique identity and expertise, which sets the company apart from their competitors.